The Functional Medicine model is an integrative, personalized approach to medicine and health care that identifies the underlying cause of disease or illness instead of treating the symptoms. Dr Holden utilizes extensive testing and evaluation to appropriately address health issues through dietary and lifestyle changes, homeopathic treatments, herbal or nutritional supplementation and if necessary, medications. Our unique approach to chiropractic combines different therapeutic treatments in order to achieve patient goals whether they be to improve performance, decrease pain, increase mobility or just get back to the activities they love! Treatments can include chiropractic adjustments, muscle release therapy, corrective exercises and class IV laser tissue therapy! Dr. Endriss emphasizes the importance of developing an accurate diagnosis and focuses on measurable improvements. Massage therapy is utilized to decrease stress and anxiety, relax muscles, rehabilitate injuries, reduce pain, and promote overall health and wellness. Need some relaxation? Schedule your massage with Vanessa today! Our unique approach to chiropractic combines different therapeutic treatments in order to achieve patients goals whether they be to improve performance, decrease pain, increase mobility or just get back to the activities they love! Treatments can include chiropractic adjustments, muscle release therapy, corrective exercised and class IV laser tissue therapy! 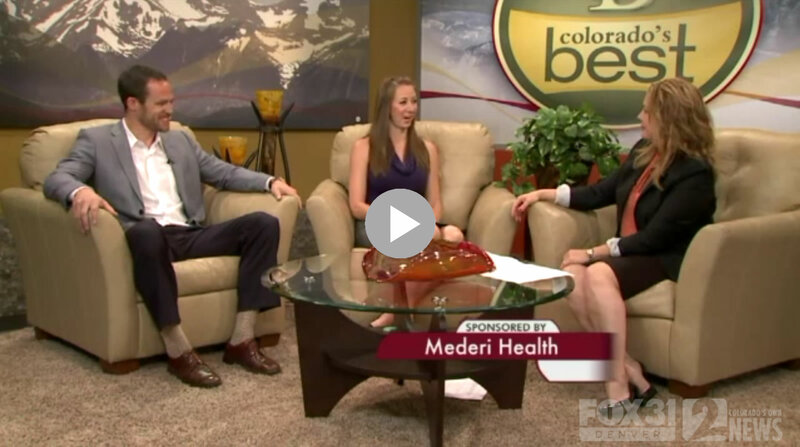 Mederi Health is a multi-disciplinary practice that focuses on patients’ overall health and wellness. Our comprehensive approach allows us to effectively identify the underlying cause of disease or illness, not just the symptoms that patients are experiencing. We practice active prevention, aiming to minimize or eliminate your risk factors for chronic conditions and improve your quality of life. 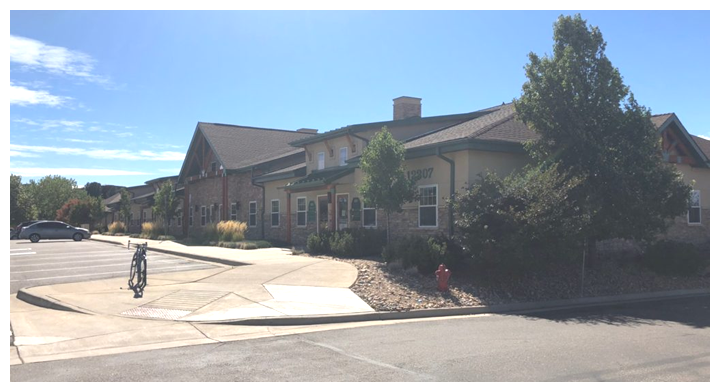 Located in Westminster and serving the Denver metro area (and beyond! ), our team begins with an in-depth initial consultation to evaluate your health and wellness goals before developing a specialized, patient specific treatment plan that is right for you. 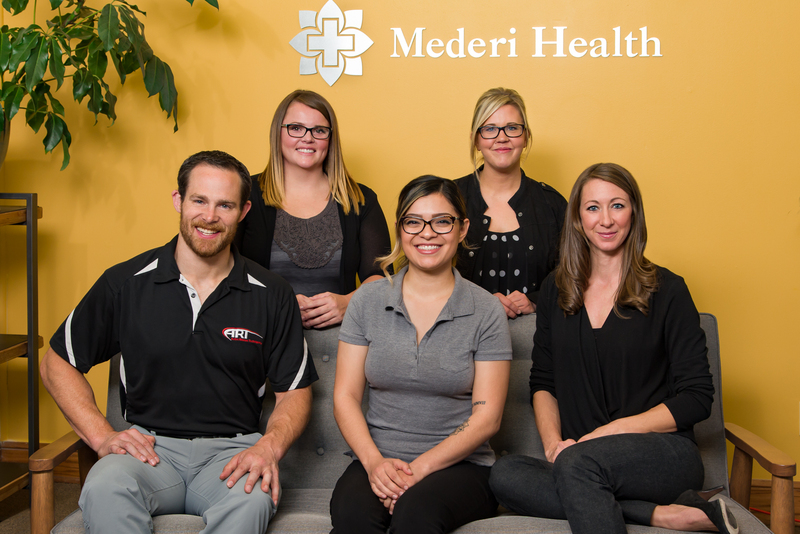 Here at Mederi Health, we believe that taking the time to educate our patients is one of the best tools we can provide for you to help take charge of your health and have continued success outside of our office walls. At Mederi Health, we see many different types of patients for a variety of different health concerns and issues. Many of our patients seek our alternative, comprehensive treatment programs after becoming frustrated and discouraged with traditional methods. Have you been or are you…. Frustrated with your current treatment plan or lack of results? 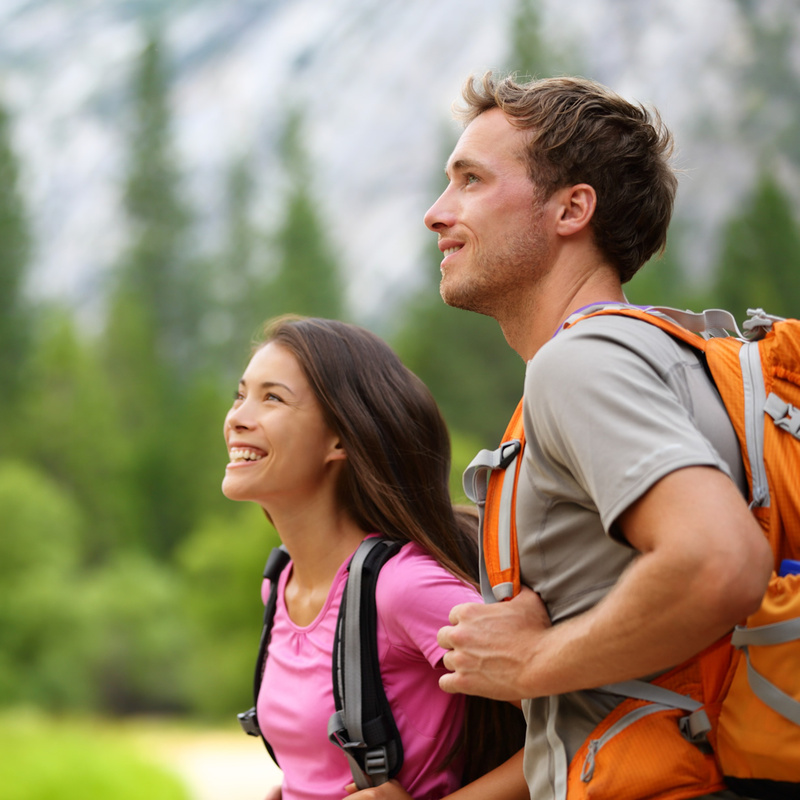 Wanting an alternative, comprehensive approach for your health concerns? Tired of prescription drugs that may alleviate symptoms but don’t address the cause? Irritated with doctors who don’t listen or spend time with you? Unsure of where to go or what to do next? Not sure if invasive treatments such as surgery are the right choice for you? A majority of our patients seek treatment at Mederi Health because they…..
Are tired of prescription medications that don’t help or make them feel worse. Take lots of different supplements and vitamins/minerals but continue to have health issues. Have been everywhere and have seen everyone but nobody knows what’s wrong. Want to get to the root of the problem and not just the symptoms. Have tried every diet possible and still cannot lose the weight. If these health conditions sound familiar, we may be able to help you. 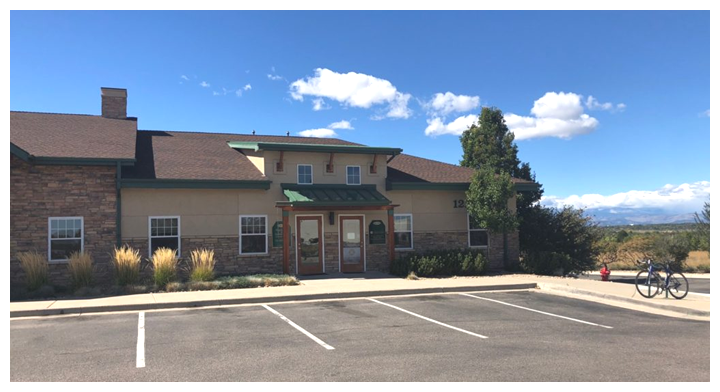 If you are looking for alternative medicine near Denver, CO, Call our Westminster office to schedule a FREE consultation today! (303) 993-2323. Or click the button to fill out our online form. Our services include: Alternative/Functional Medicine / Chiropractic and Active Release Technique / Functional Neurology / Massage Therapy. PR!! So excited to be in the 300 LB club! We're experiencing a Comcast outage in our area, and our phone lines are down as a result. If you need to contact us, please email the office at wellness@mederihealth.com or message us via facebook.